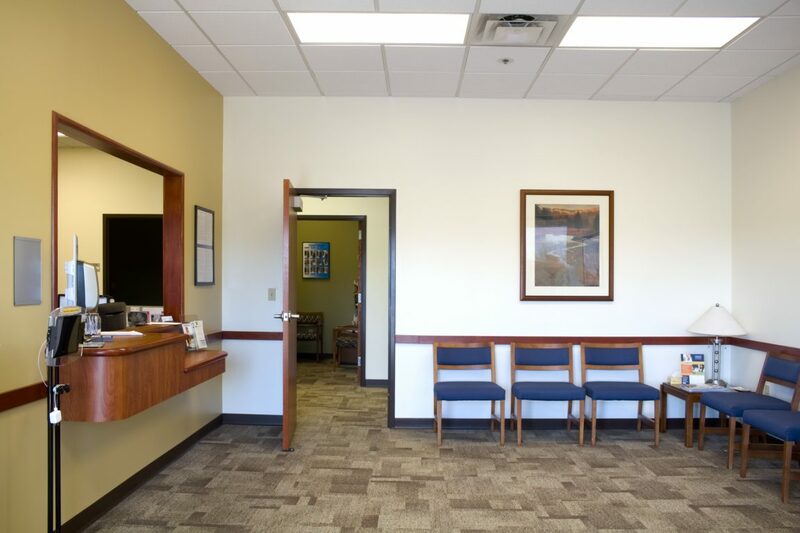 Logan selected TR,i to renovate existing building space to create a new health and Biofreeze clinic in the 94 Crossing Shopping Center located in Cottleville, Missouri. 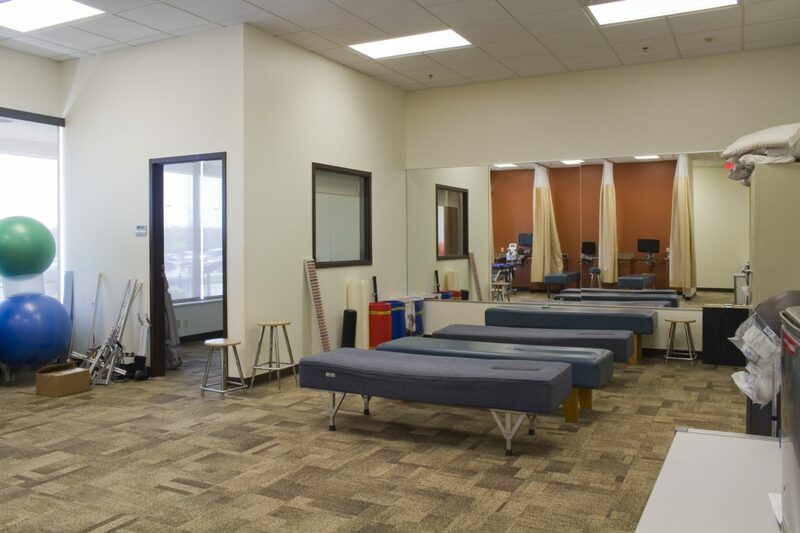 The project combines an existing 4,800 sf clinic space and the adjacent 4,000 sf unoccupied space to create the required 8,800 square feet of lease area. 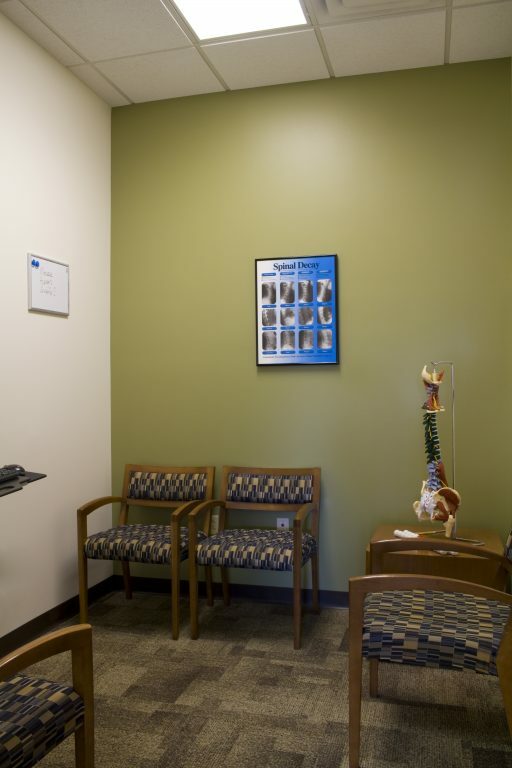 Some of the the existing clinic improvements were maintained but new finishes are found throughout the existing space. 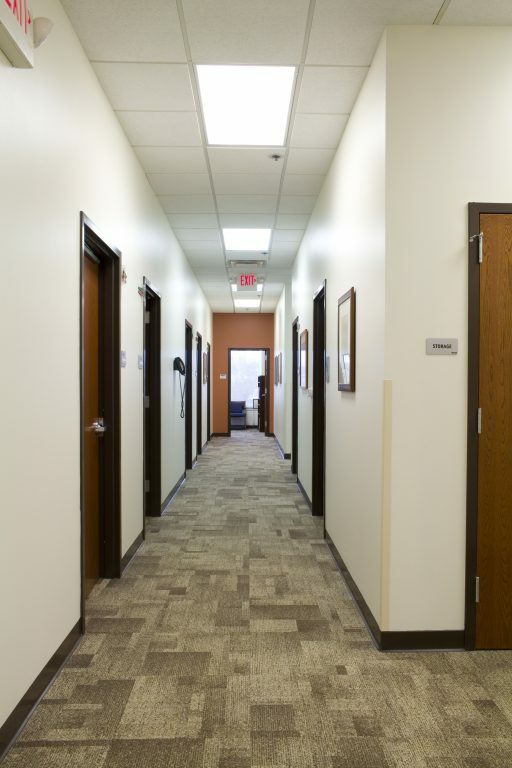 The work includes selective demolition and new interior partitions, finishes (walls, floors, ceilings), electrical lighting fixtures and interior doors. 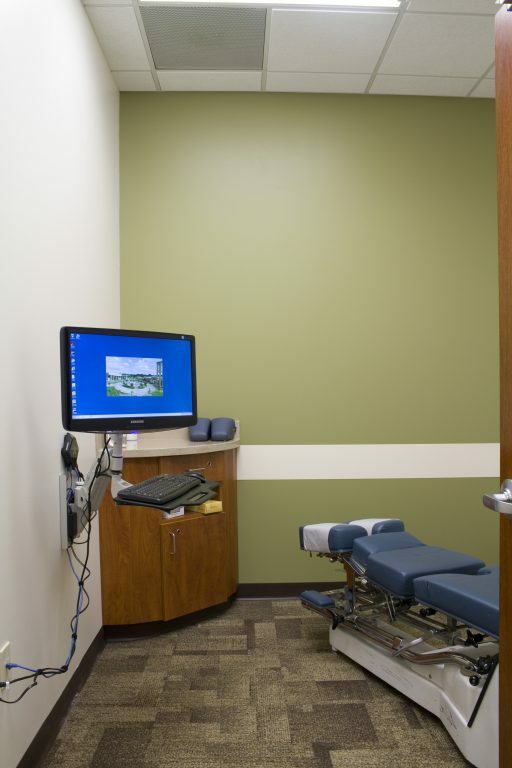 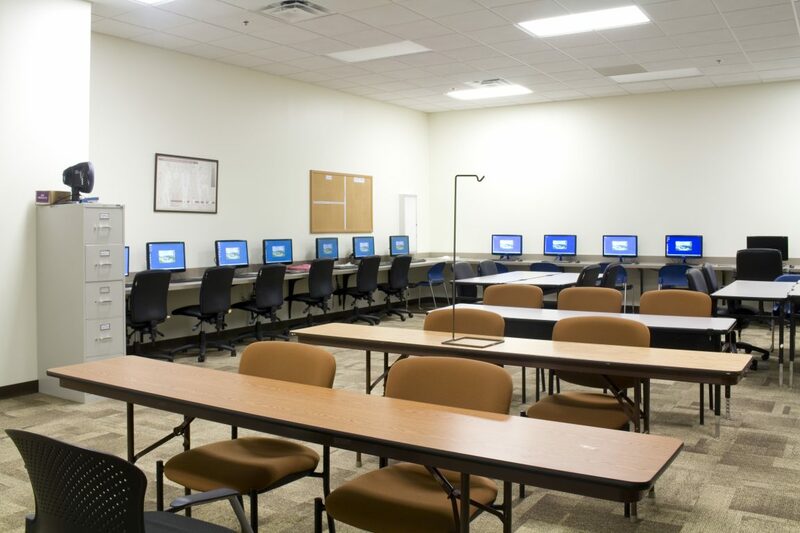 The finishes will match the existing Montgomery Clinic on the campus of Logan University.